A pair of Prince Albert athletes are among the list of the Major 7 Award nominees for the University of Saskatchewan. The awards are for those athletes who have had outstanding seasons for their team, as well as succeeding in the classroom and in the community. The ceremony, to be held today at TCU place, also highlight athletes who win Canada West and USPORTS nods. Hockey players Kaitlin Willougby and Jessica Vance are both shorlisted for awards. Vance is up for the Mary Ethel Cartwright Trophy for female athlete of the year, while Willoughby is up for the Valerie Girsberger Trophy for all-round female athlete. 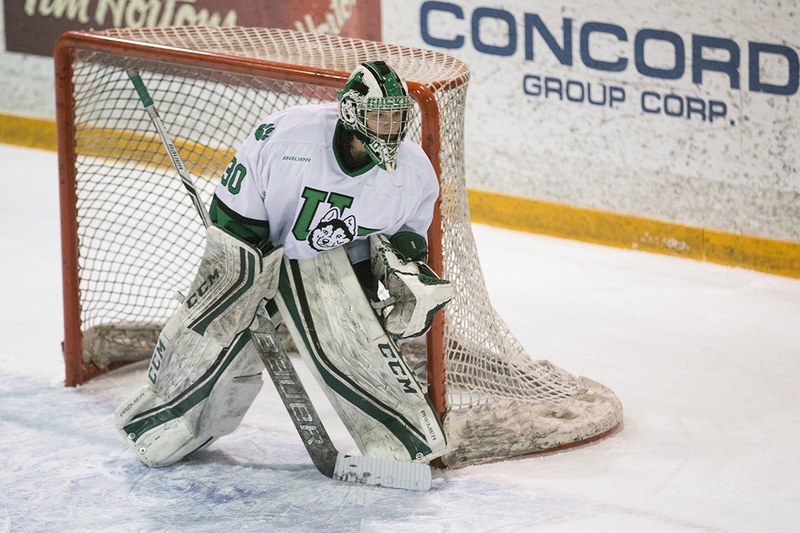 Vance won the Canada West conference MVP and put up a record number of shutouts this season. Willoughby is a four-time Canada West all-star, all-academic, and captained the Huskies. Both Willoughby and Vance are past members of the Prince Albert Bears.